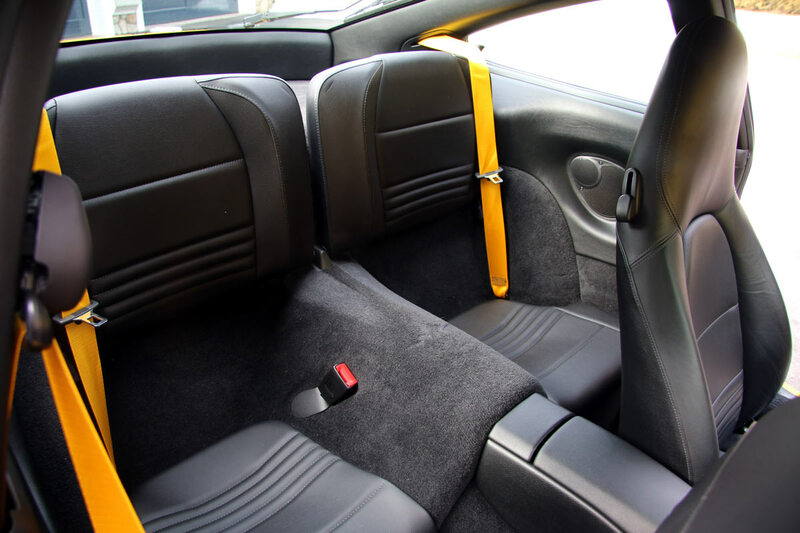 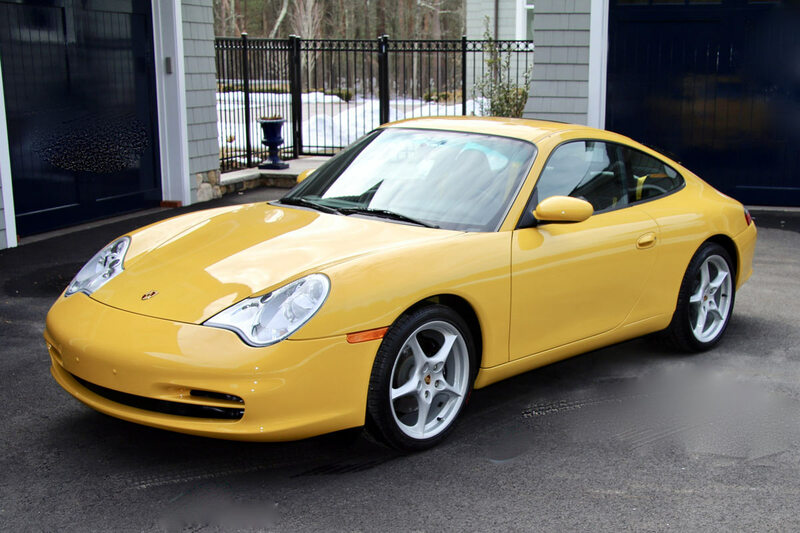 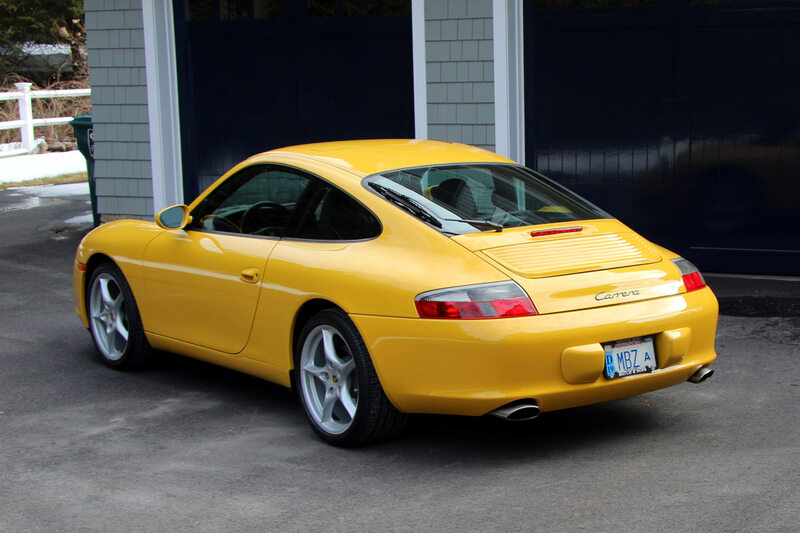 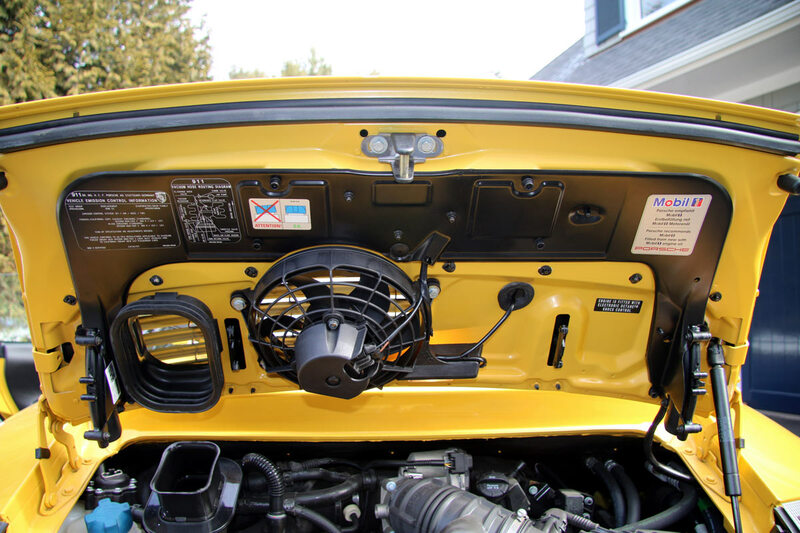 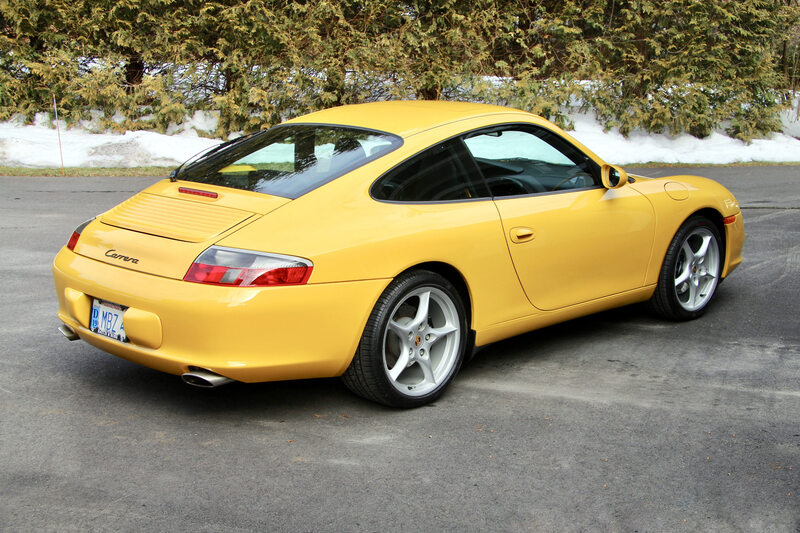 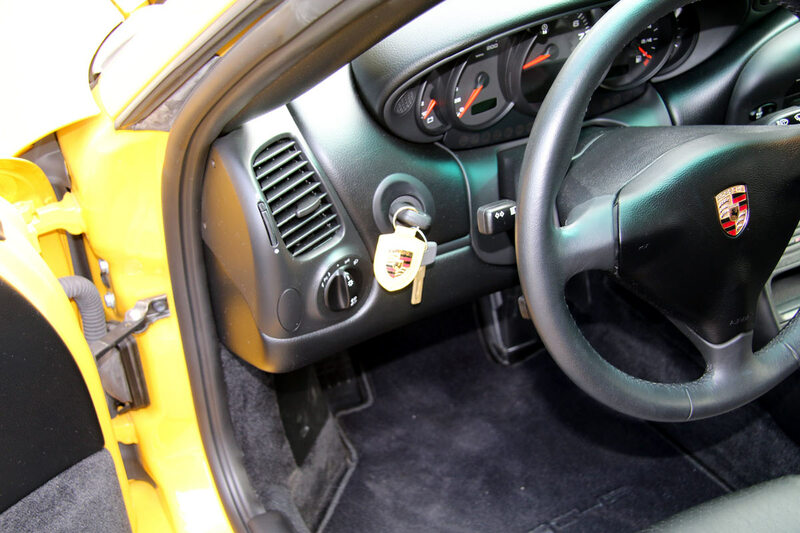 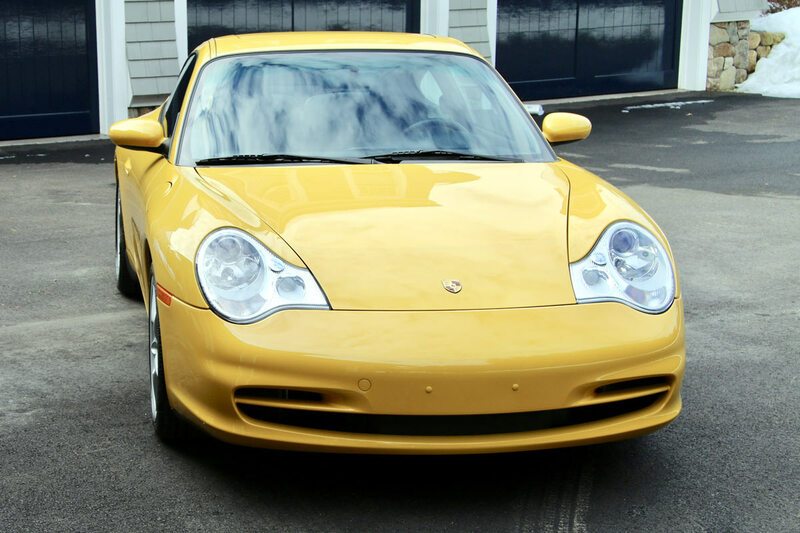 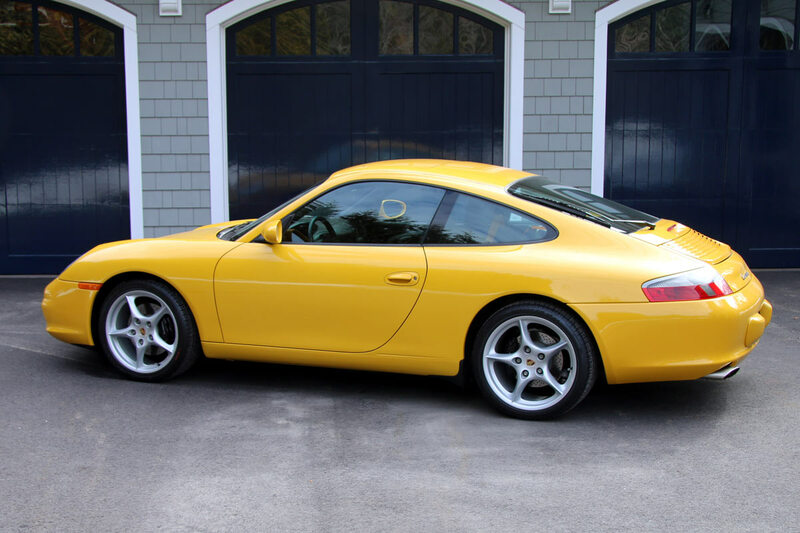 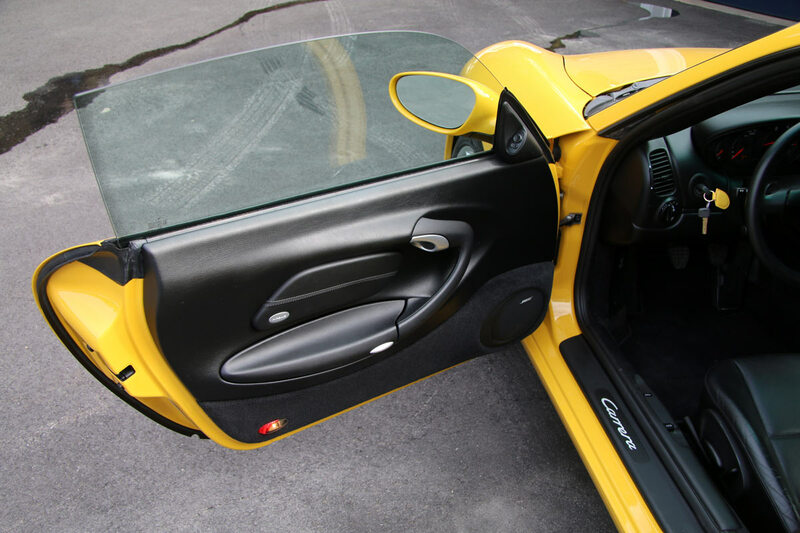 This pristine 4,069 original mile Porsche 911 Carrera Coupe is finished in Speed yellow over Black leather. 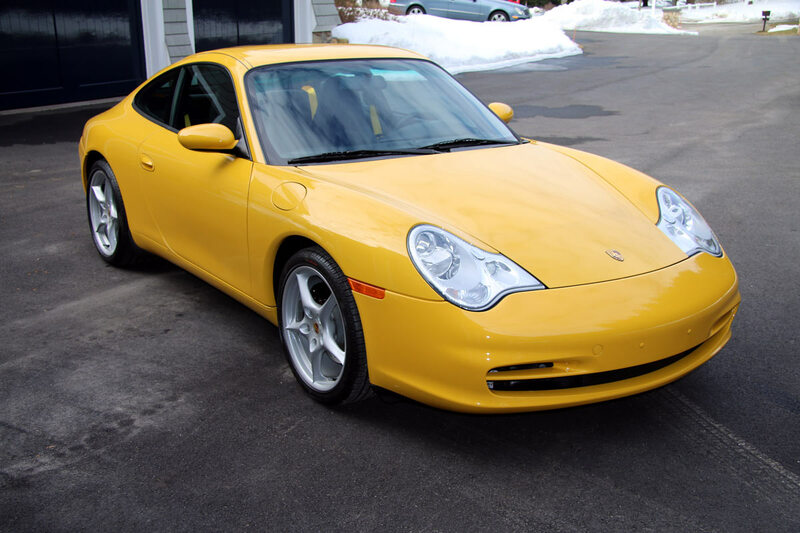 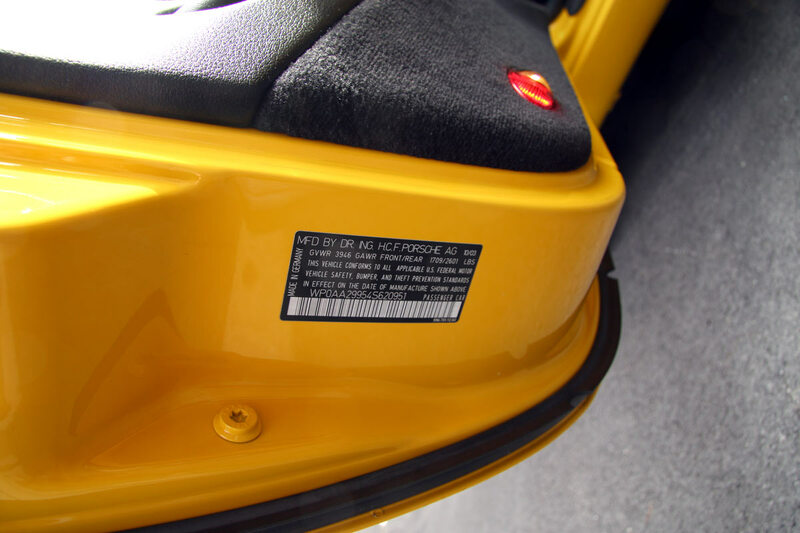 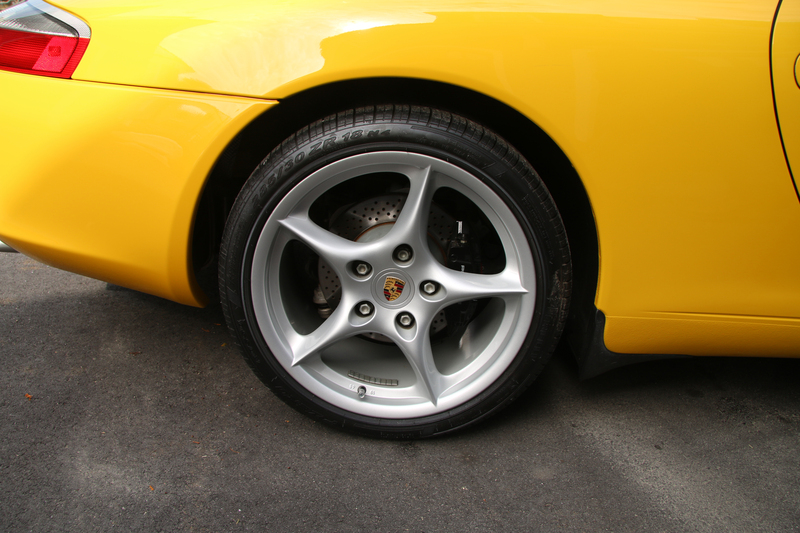 2 Owners from new, this 911 has been meticulously maintained by the same Porsche Dealership its entire life. 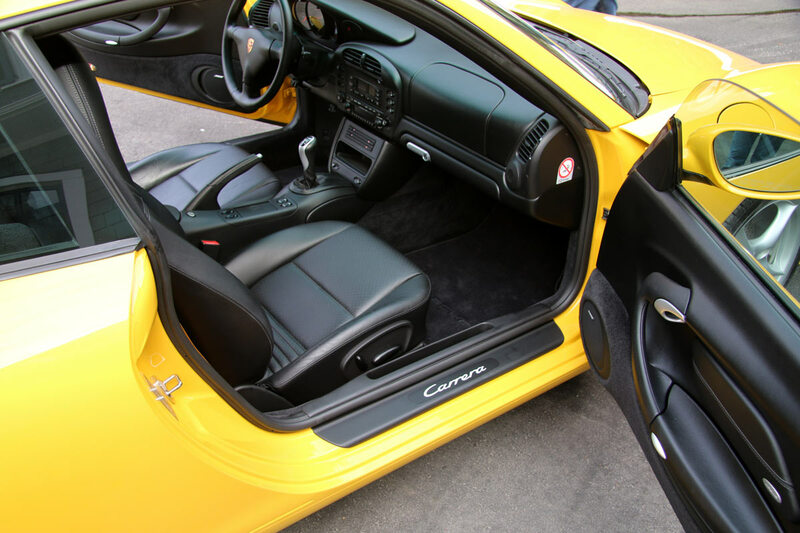 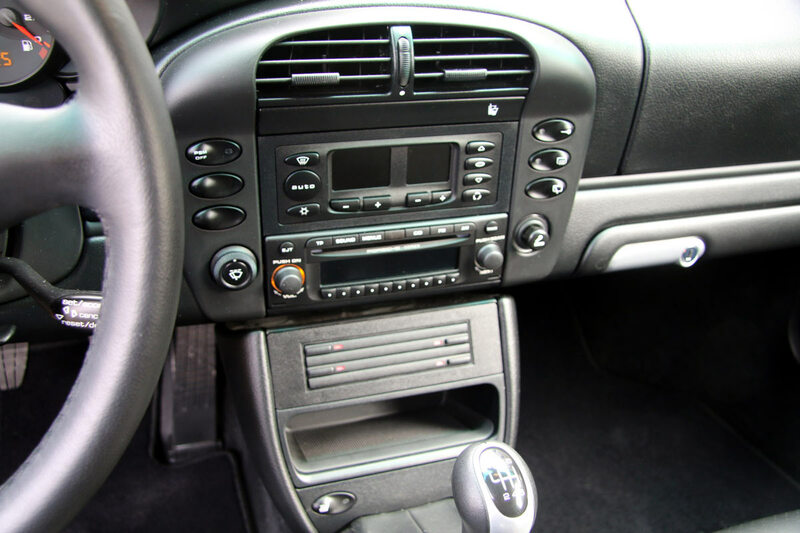 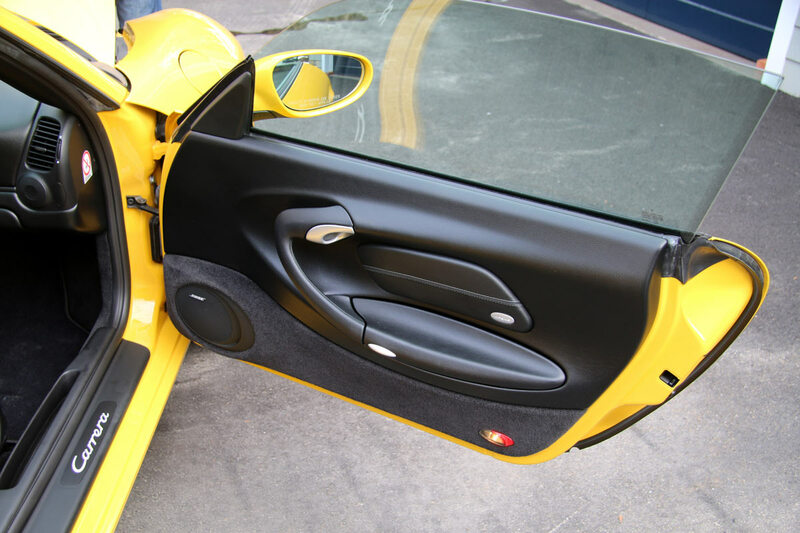 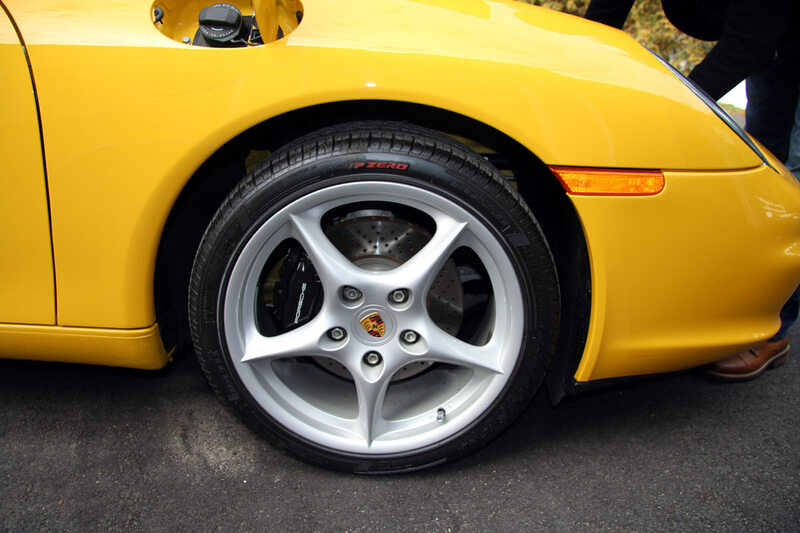 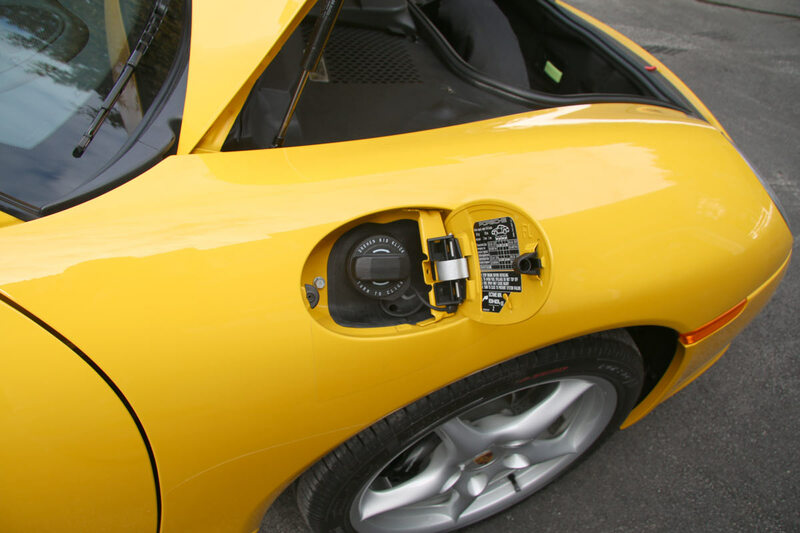 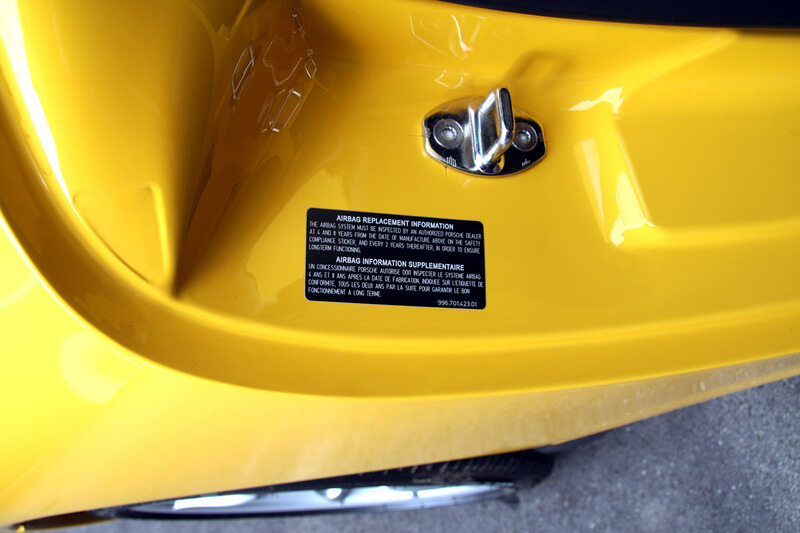 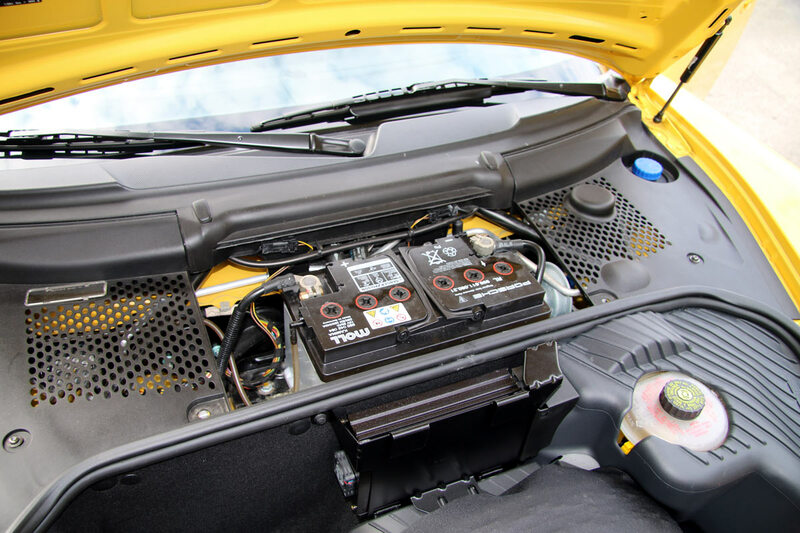 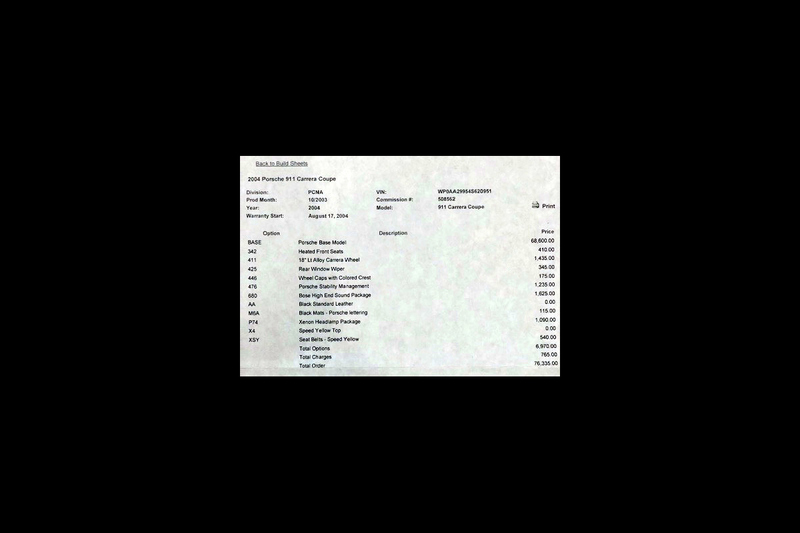 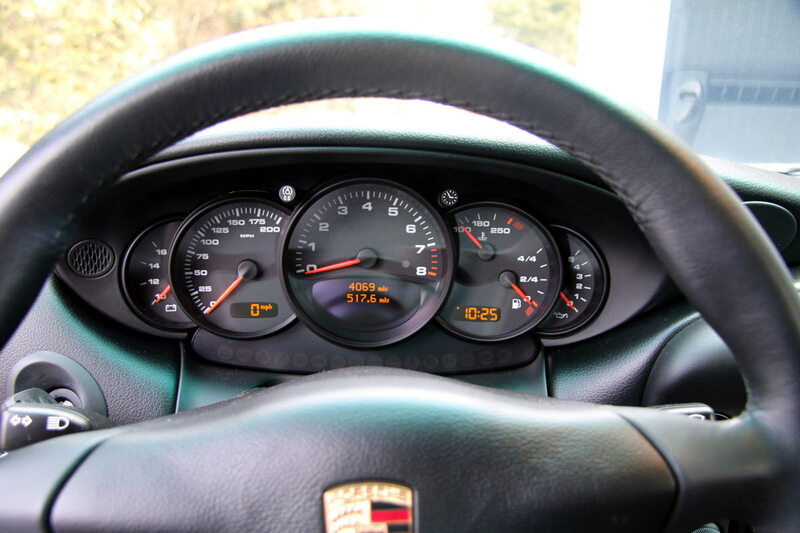 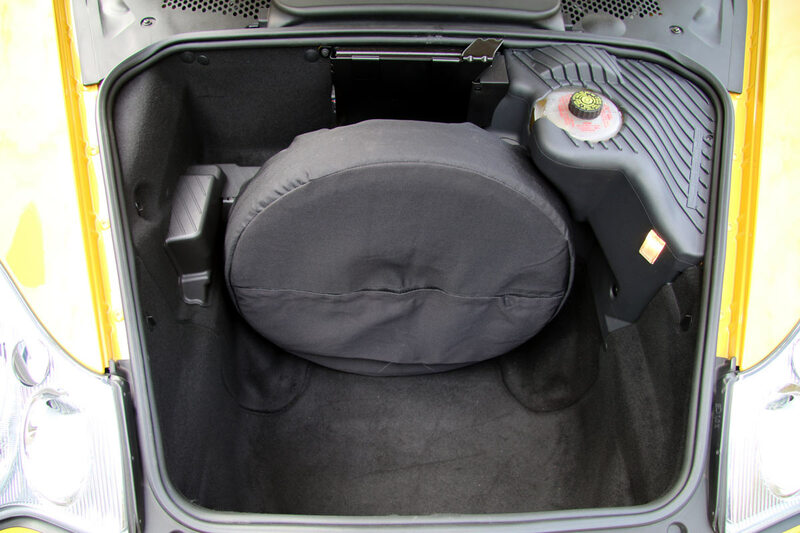 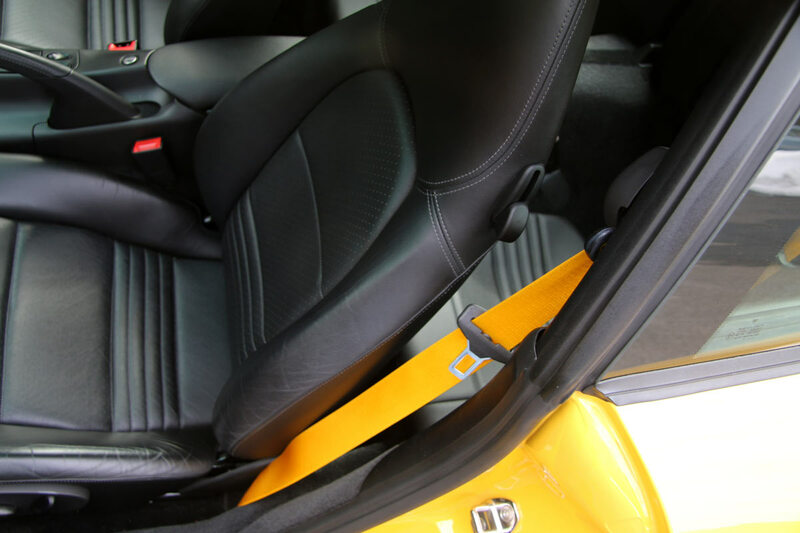 Factory options include: 6 Speed transmission, Porsche Stability Management System, 18″ Lt Alloy Carrera wheels, Wheel caps with colored crest, Xenon Headlamp package, Rear wiper, Bose stereo, Yellow seat belts, Heated front seats, and PORSCHE lettered mats.